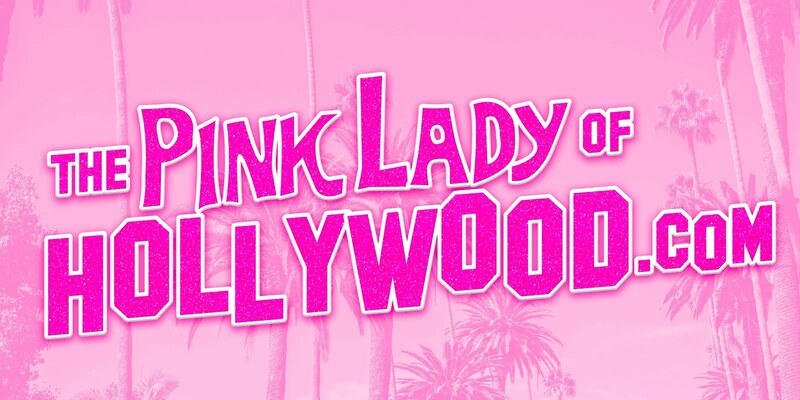 The Pink Lady of Hollywood is KITTEN KAY SERA : SHEER DRAMA! This was a photo from Sanne De Wilde who flew all the way from Belgium to shoot us. I love the drama of this one ! 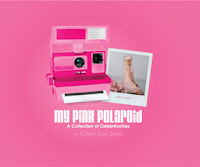 A photo exhibit of the official Pink Lady Of Hollywood is making it's way around the world.